Becoming less self-conscious and more Gospel-conscious. Friday, 7pm | Saturday, 6pm | Sunday 9 & 11am. 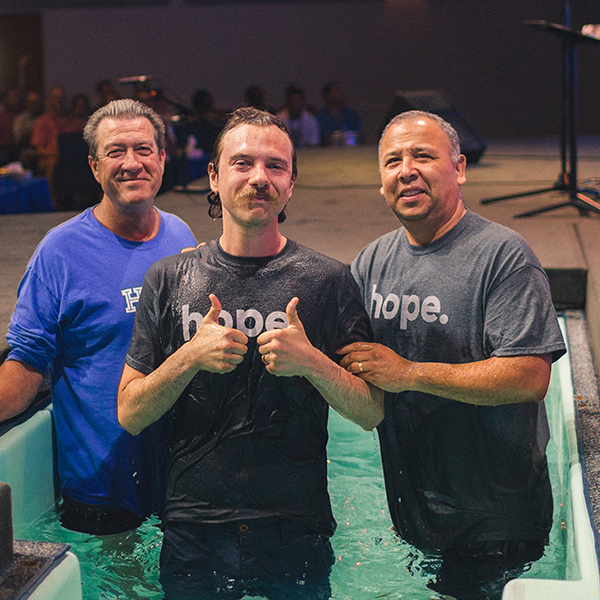 If you are a believer, but you aren’t water baptized, we encourage you to take the leap and join the community by formally declaring your belief in Jesus before the congregation. This is a beautiful moment of celebration for the entire church. All you need to do is sign up for the mandatory baptism class held quarterly. Check out our Register page to see when the next class is scheduled. 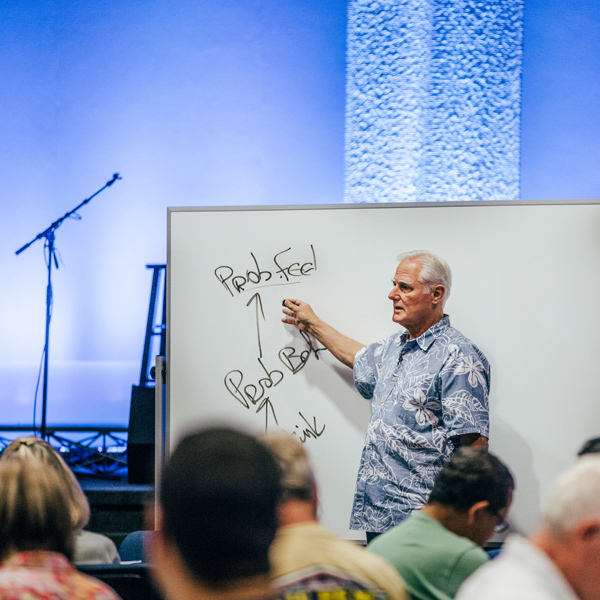 Whether you are new to our church or have been attending for years, you won't want to miss "The Best Class at Hope Chapel!" With honesty and sincerity, Senior Pastor Zac Nazarian shares his personal testimony and the events that led him to Hope Chapel and ultimately, into a true saving faith in Jesus Christ. Check out our Register page to see when the next class is available. 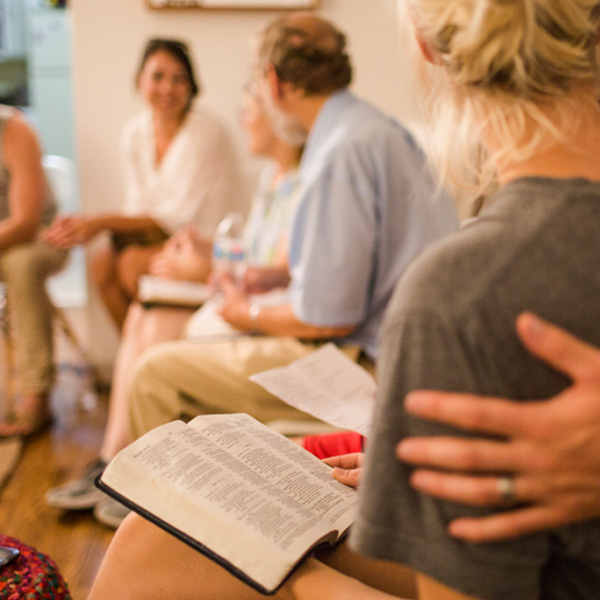 We strongly encourage church members to join a small group. At Hope Chapel, we call these MiniChurches. There are many to choose from. See our MiniChurch page for details on each. These are awesome smaller communities where we can encourage each other and live life together. Finally, our motto at Hope is “One MiniChurch, One Ministry.” There are many ways that someone can personally serve the church body from being a member of our Connect Group to help people make Hope Chapel their home, to faithfully serving at Hope Kids where we create a fun and educational environment for children of all ages. Call and speak with one of our Pastors or drop us an email. 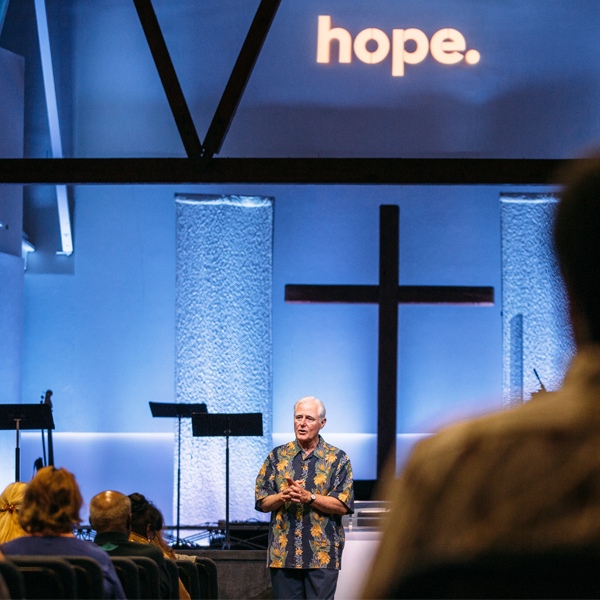 We would love the opportunity to help you get plugged in to the family of Hope.